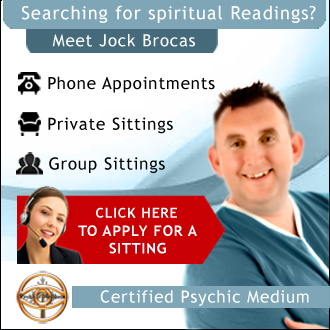 Jock Brocas is a professional Psychic Medium and one of the most respected mediums in USA as well as a best Selling Author and spiritual teacher. Natural from birth, yet developed later in life. Jock has dedicated his later years to his own spiritual development and the professional development of his mediumship and his understanding of spiritual development in the modern world.own. Being a professional Psychic Medium is very rewarding but also has its inherent problems. Nevertheless, Jock believes in the sanctity of what he does and takes his work as a spiritual medium very seriously. He is known for his accuracy and compassion and never watches a timer whilst giving a psychic reading. He is known for giving irrefutable evidence and some of which can be validated much later. 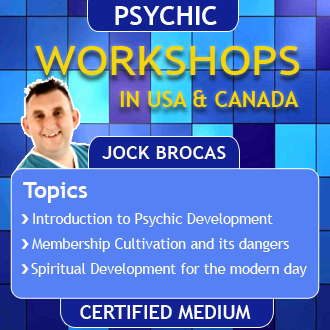 Jock is passionate about the science of mediumship and works closely with many professionals in this field. He does not give general information that some psychics throw out and prefers the protocol of scientifically controlled telephone appointments. Jock very rarely gives psychic readings face-to-face and has a wating list that extends several months. Jock developed his Spiritual gifts and mediumship later in life when he was visited by a spirit after experiencing some personal tradgedy. At first, this visitation shocked him and terrified him, which led him into the true vocation he was here for, a psychic medium‘s life, which is not an easy path to tread. He learned from his past and recognized that he was being groomed to work for spirit all his life – from growing up with spiritual leaders and spending time with religious communities – the path was being prepared. He is also a trained vocalist and is currently working on an Album to be released at some point in the future. As a spiritual teacher Jock is often asked to speak at conferences and in corporate and educational environments. His tone is engaging and captivating and often can include the audience in practical applications of spiritual growth and intuition. If you require someone to speak at your event or conference, please get in touch. With the rise in mediumship, it is important that one has an open mind as well as a modicum of skepticism. There have been many instances of individuals claiming fraud since the early 18th century, and as a result many good mediums have suffered for the work they do for spirit. There are many fraudulent psychics in usa as well as mediums and therefore it is important to be carfeful. 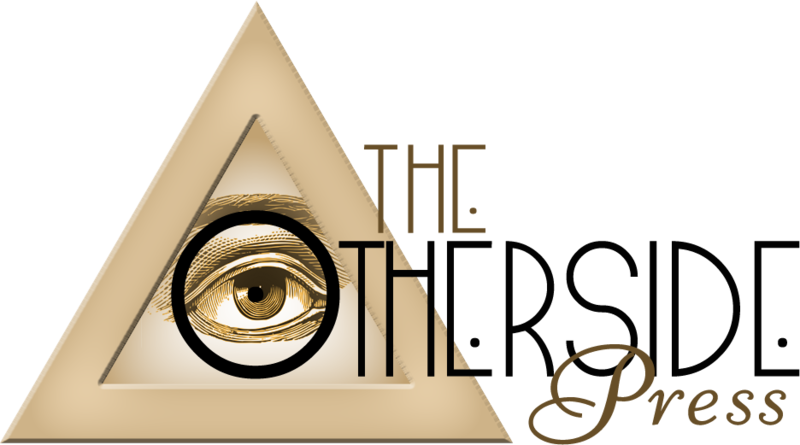 It is important that professional mediums maintain the highest ethical standards in all forms of mediumship and is Jock Brocas‘ belief that all mediums should also join the ranks of the researchers and investigate with an element of skepticism. Jock Brocas is a professional who is heavily involved in paranormal research and is passionate about the work of the spirit. Jock regularly investigates many forms of mediumship and paranormal activity using scientific protocols and continues to learn from other professionals in the field of research. Jock also sits on the board of the American Society for standards in mediumship and psychical investigation, which is a non profit organzation. 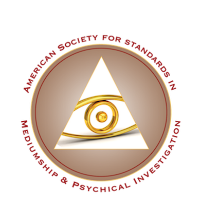 The role of the ASSMPI is to try and maintain the highest ethical standards in mediumship and it’s associated practices. 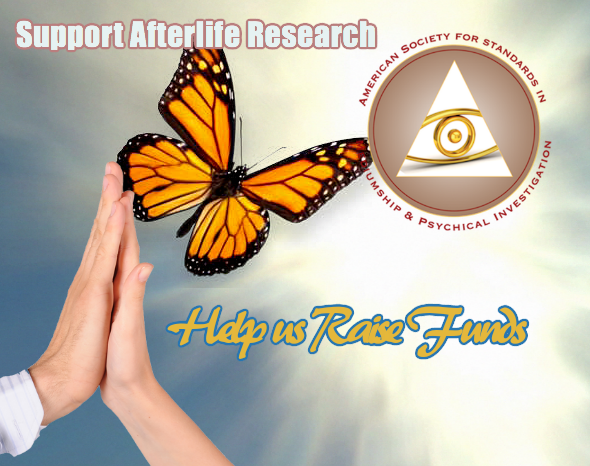 The ASSMPI also raises funds for charities and the needy as well as funding to continue further research into the existence of consciousnessss after the death of the physical body. Currently the ASSMPI has grown to include several countries internationally and though a young organization, has made a positive impact on recognized standards. The Board members of the Assmpi include some of the most prolific researchers and scientists today.